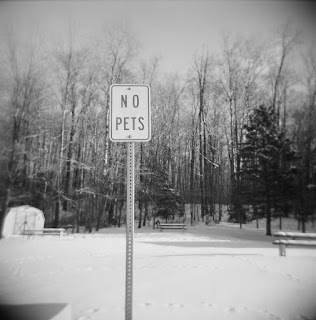 Yes, I have a Holga 120N. I got it as a freebie gift from my niece who lives in Prague. Not sure where she got it, but she knew I still shot film. 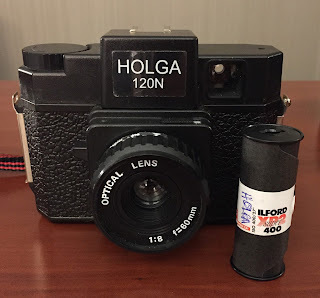 She said, "Uncle Steve, you want my Holga and a bunch of expired film that I have?" It took me about 3 seconds to respond to that email. 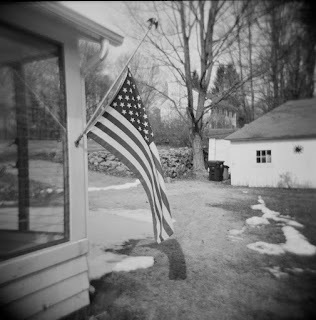 The Holga is a cult, toy camera. A medium format beauty! Literally, the day I got the camera in the mail I saw the announcement the Chinese (Hong Kong?) manufacturer was stopping production. A sad day, but hey, I got mine. 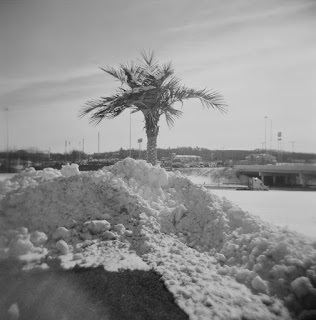 Soon after I got the camera I loaded it with a roll of Ilford XP400 Super 120. 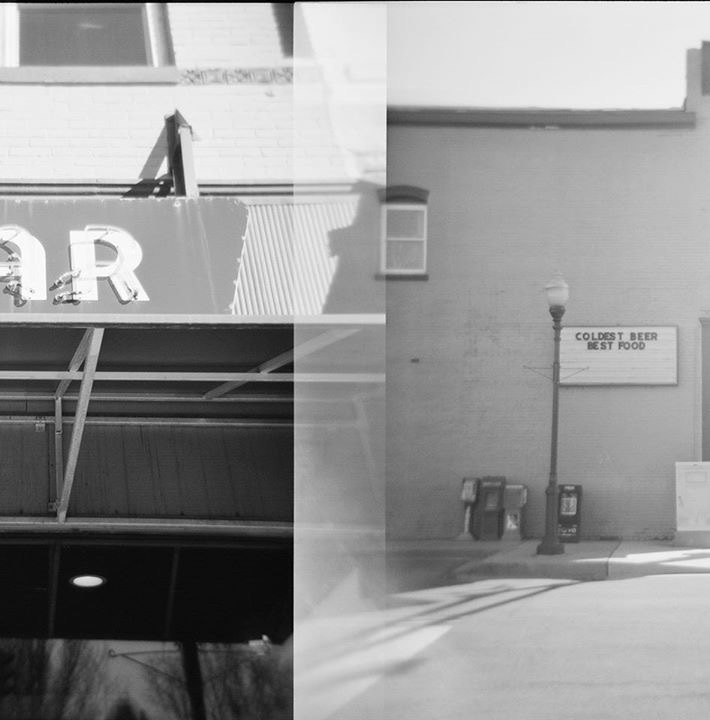 And took it on a road trip out east and then another roll about a month ago. 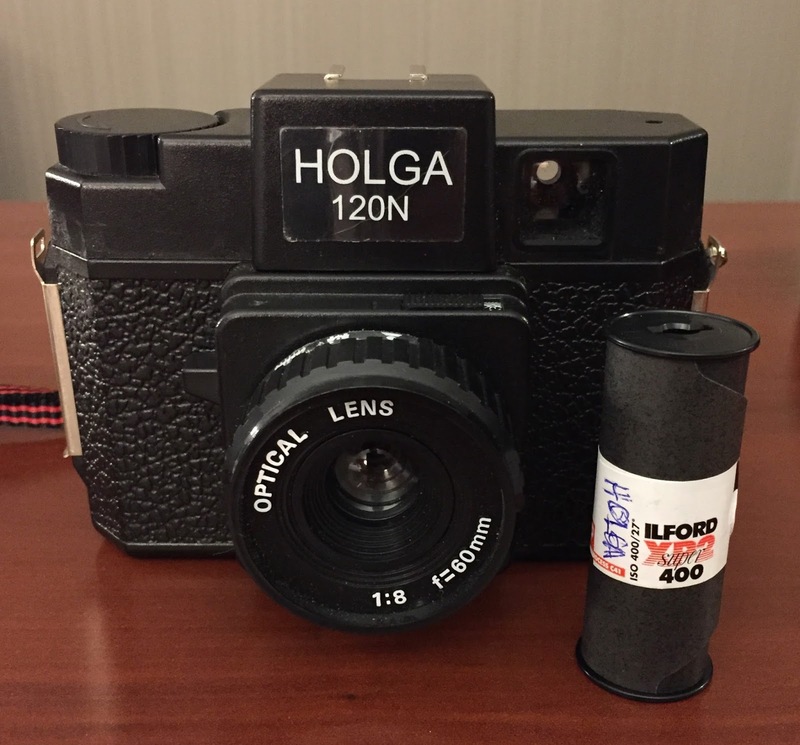 The Holga 120N is simple to use. There is really nothing to it. 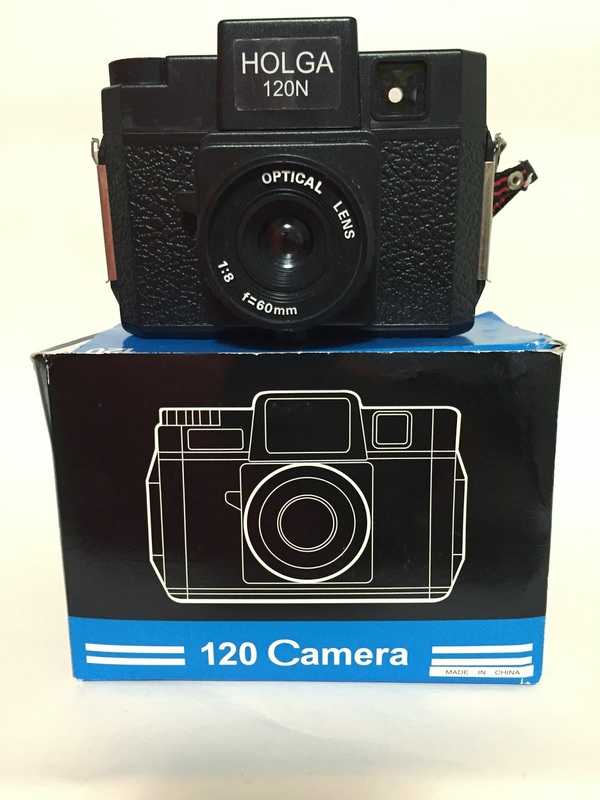 It is a classic toy camera. 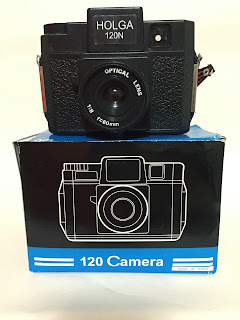 Very flimsy, plastic, plastic lens, minimal controls. On my version it has a 60mm lens, 4 zone focus options on the lens, a sunny / cloudy setting (f/8 & f/13), and a N / B selector on the bottom. The N mode is 1/100 second. What you also have (which screwed me up on one roll) is a 16/12 shot selector on the back. Really, just a slider over the red window that tells you if you have the included in box insert for 16 shots. 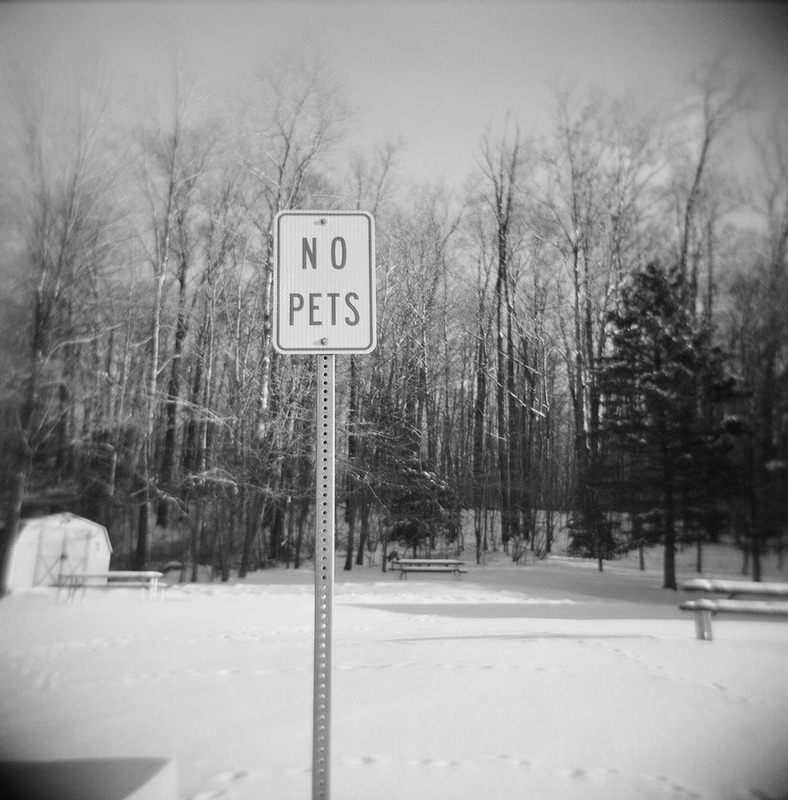 You'll note on the photos that they have that classic Holga toy camera vignetting and softness around the edges. 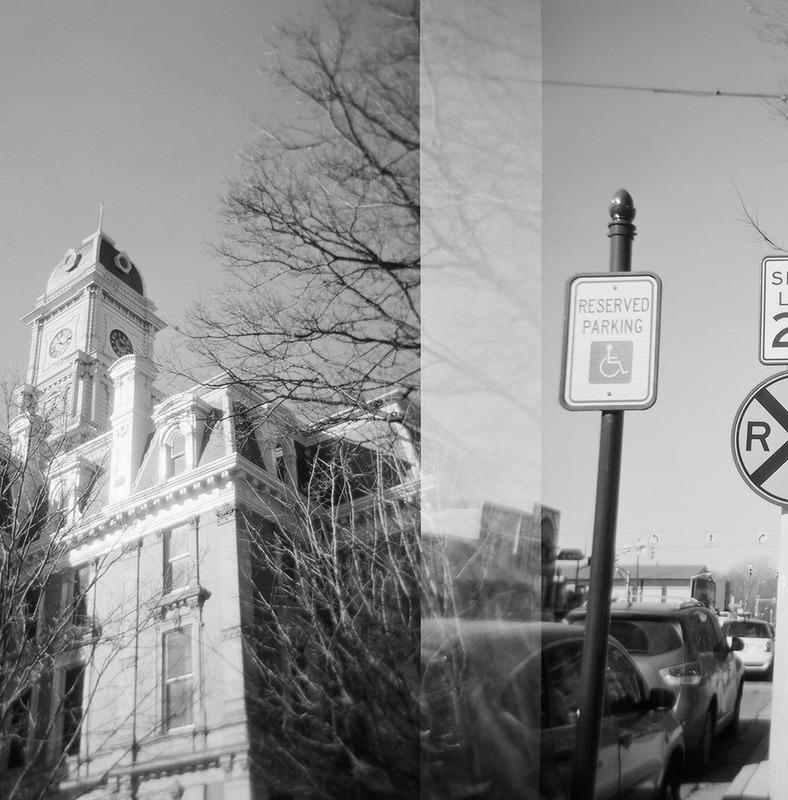 I also did a roll with the 16 image selected. Unfortunately, I forgot to put in the insert for 16 shots and it screwed up the roll. However, it's kind of cool effect. 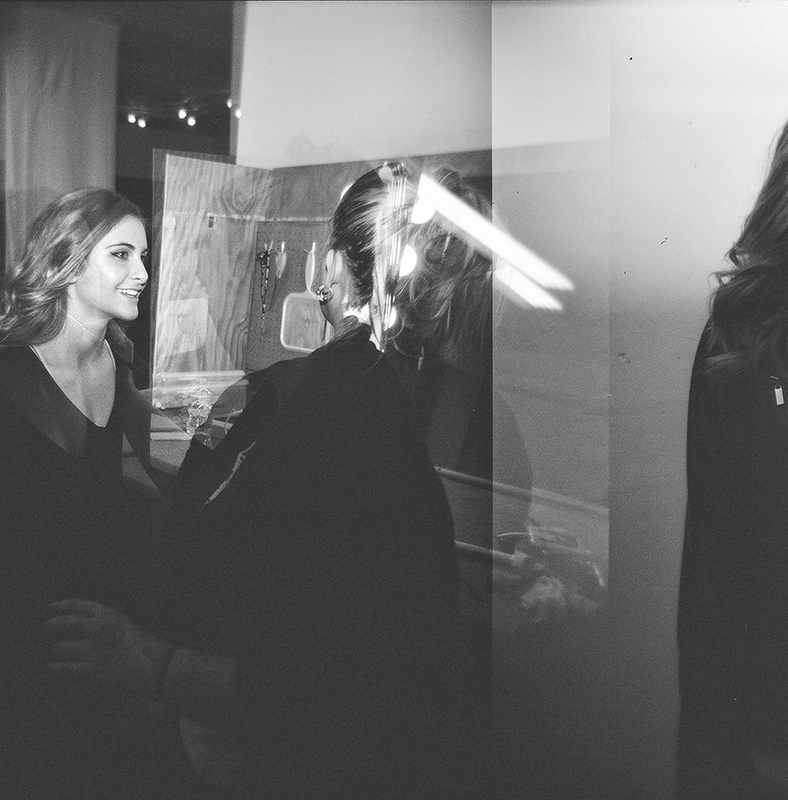 Semi double exposures. 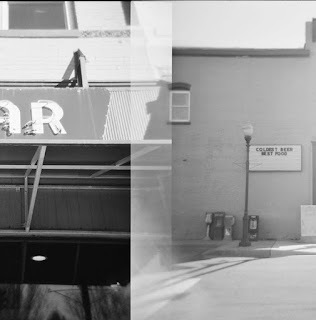 The Holga is a fun camera to play with, but toy camera enthusiast already know this. Get yourself one and enjoy. 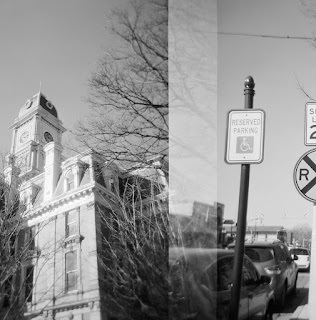 Next for me is to try it with a roll of color film or sprockets on a 35mm roll. Dig it.